Nakai Masahiro of SMAP fame will be hosting the 2008 NHK Kohaku with rakugo artist Shofukutei Tsurube. Masahiro will belong to the Red Team while Shofukutei to the White Team. 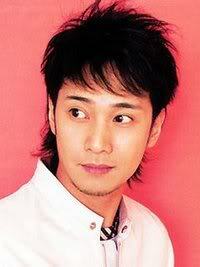 I LOVE Masahiro-kun, He’s definitely the best member of SMAP (Even though he’s the only one who can’t cook). I can’t wait to see this!